Please clip Box Top coupons – each one is worth 10¢ for our school. Box Tops can be found on hundreds of products from brands like these: General Mills, Pillsbury, Betty Crocker, Ziploc, Kleenex, and Hefty. 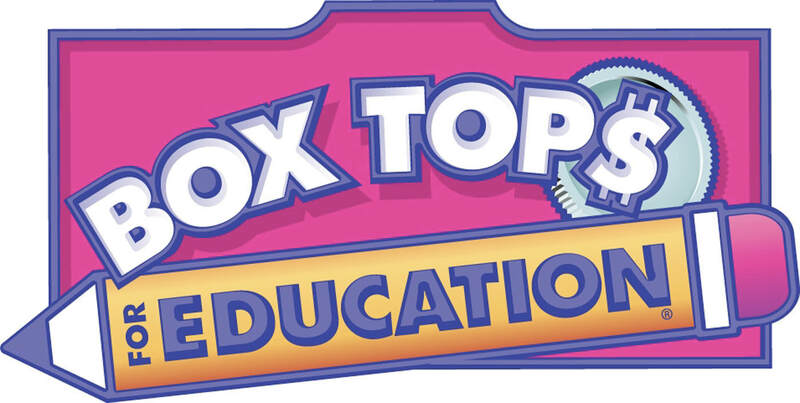 Box Tops will officially be collected in December and April; however, you can send them to the school at any time. Don’t have a child in school? That’s ok, you can still donate your Box Tops! There is also a Box Top collection box at the Community State Bank in Franklin. Collecting Box Tops is an easy way to give back to our school. The more Box Tops we collect, the less fundraisers we have to hold throughout the year.